Gift ideas for the high school and college grads in your life. Graduation is an accomplishment worth noting, but how do you do so with something more than a gift card? Here are some ideas at a range of price points for the high school and college grads in your life. Faber-Castell N’ice Pen ($15 at fabercastell.com). Graduates can write in style with this pen that features a chrome-plated barrel and bright plastic cap in a range of colors, including new metallic shades. A twist mechanism extends and retracts the refillable ink pen. Effie’s Paper Make Your Own Magic Coffee Mug ($20 at effiespaper.com). 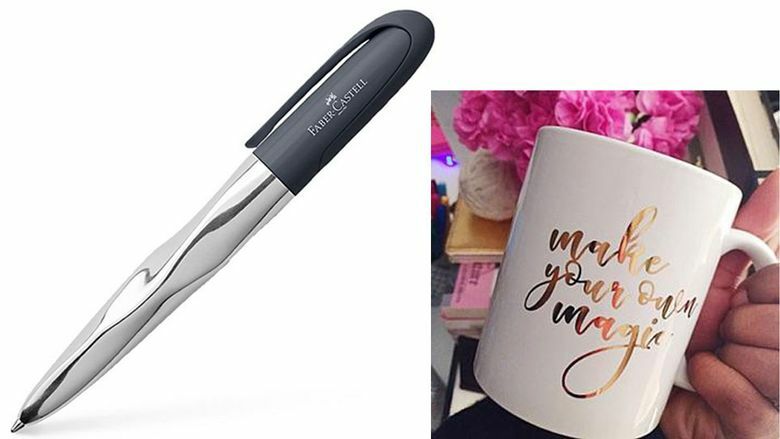 Remind grads that magic lies within by giving this chic ceramic mug featuring the morning mantra written in metallic gold. 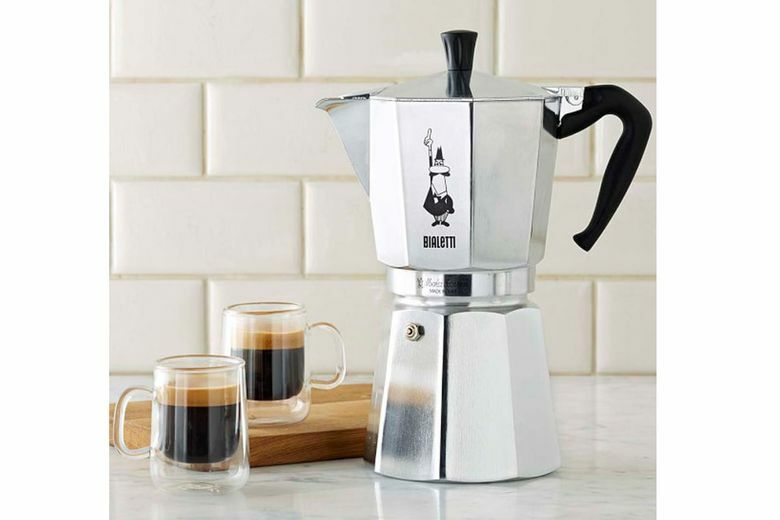 Bialetti Moka Express Stovetop Espresso Maker ($30–$60 at williams-sonoma.com). Getting up for work or class will be easier with this classic aluminum coffee maker that makes rich espresso in minutes. The eight-sided shape diffuses heat and enhances the aroma. Available in multiple sizes. Atelier Paulin Customized Metal Wire Jewelry (starting at $95 at us.atelierpaulin.com). Commemorate the special moment with a personal message on hand-shaped precious metal wire. Cast a word, name or initials from argentium, 9K or 14K gold-filled wire. Bracelets, earcuffs, rings, hoops, cuff links and more are available. Coyuchi Cloud Loom Robe ($148 at coyuchi.com). 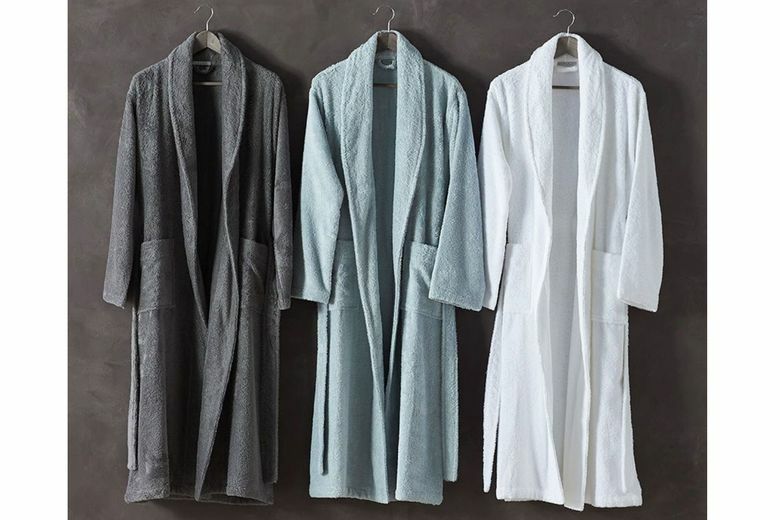 Inspired by the brand’s best-selling organic cotton towels, this unisex robe is perfect for graduates who will have roommates. It’s as plush and absorbent as a towel, but with a smoother, sleeker look. Mark and Graham Phone Charging Bracelet ($149 at markandgraham.com). 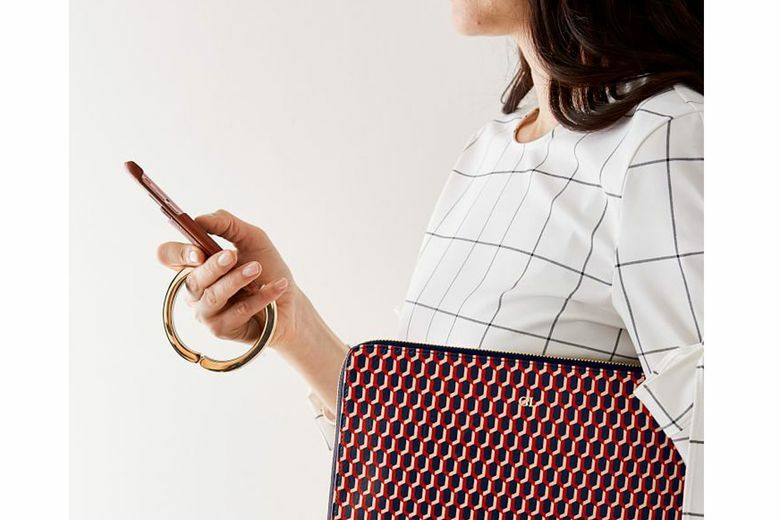 Grads on the go can blend technology and style with this lightweight bracelet that doubles as a charger for an iPhone. Available in two sizes and four finishes, the unisex bracelet can also be personalized with an engraved monogram. Diptyque Baies Hourglass Diffuser ($150 at diptyqueparis.com). Stuffy dorm rooms and dank apartments are no match for this diffuser — a safer alternative to candles. The popular Baies fragrance leaves the room smelling of roses and black currant leaves. 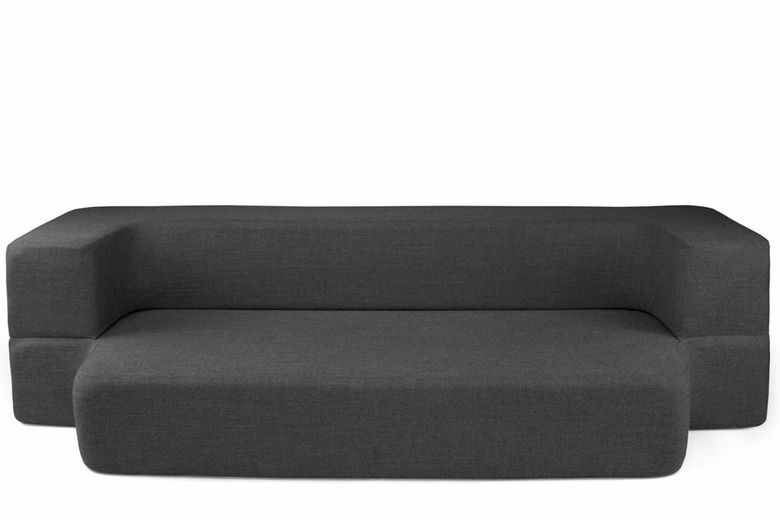 Couch Bed (starting at $249 at couchbed.com). A comfortable seat that converts to a bed, this piece brings versatility to any size apartment or dorm. The memory-foam mattress comes in twin and queen sizes. When not in use as a bed, it folds into a comfy couch with removable, washable covers. CouchBed is CertiPUR-US certified and features safe, environmentally friendly materials.